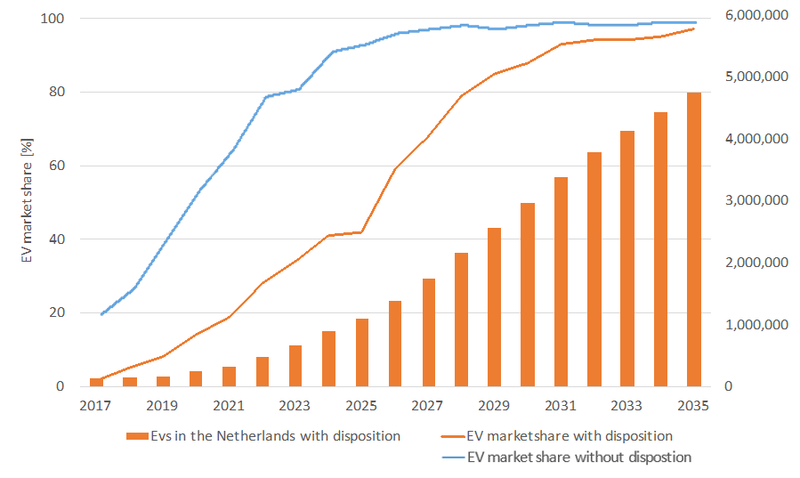 The Dutch government wants to sell 100% electric vehicles in 2030. But is this realistic? Today at the SparkCity Symposium we present our findings and we have also written a short document with recommendations for the Dutch government. With the new SparkCity model of Eindhoven University of Technology, adoption and impact of electric driving can be better predicted. For example, how much sales subsidy is needed, how many charging stations are optimal and how smart charging can be optimally implemented. In the future, the model will also be made suitable for the impact of autonomous driving and car sharing. More important than being able to make predictions is that market parties can use the model to create quantified scenarios to their preferred future. An important finding is that electric cars will quickly get a lower total cost of ownership (TCO) but that sales lag behind. A consequence of this is that 100% electric sales in 2030 would be financially beneficial to buyers (even without subsidies) but will not be achieved if don’t take additional measures. 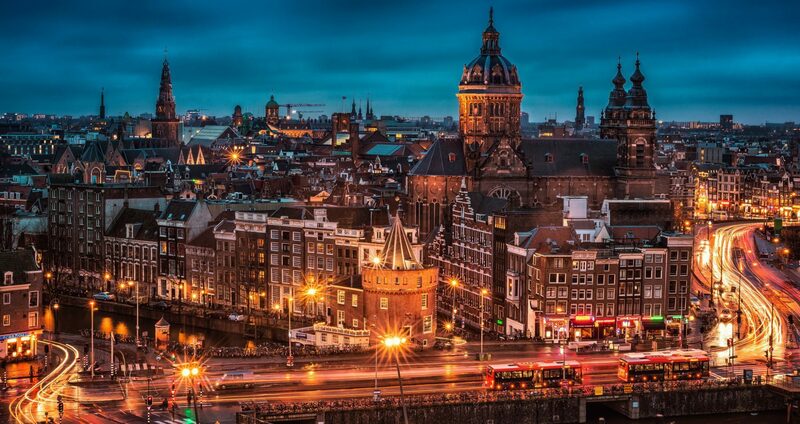 TCO education: analogous to what the government did to stimulate the adoption of LED lights. More research into what motivates different kinds of buyers. Then we can target subsidies and tax breaks to have the maximum effect against minimum costs. Better information about where charge points are and whether they are occupied: this has been a problem for years now. More public charge points: this is clearly a fast-growing need. Encouraging (e.g. via feed-in tariffs) of fast chargers in neighborhoods: this reduces the number of public charge points. Smart roll-out strategies per neighborhood: this results in fewer charge points but better EV driver support. To stimulate car manufacturers, a ZEV mandate and mileage tax would be optimal. Much is made of the CO2 norms but apart from the massive cheating that was going on, the fact that the TCO of EVs is becoming lower means that increasingly consumers will buy them simply because they are superior. Electric cars will be sold less and less because they are necessary for a quota and more and more because they are simply more attractive. Innovation science teaches us that manufacturers of conventional cars will probably be the last to accept this. Tightening the CO2 norms places European car manufacturers in the position of the famous frog that is boiled in water that is heated so slowly that the frog never jumps out. We need something that makes the frog jump and and a ZEV mandate (Zero Emission Vehicle) as chosen in China and California would probably do the trick. In the long term, it will also be necessary to look at ways of taxing cars that provide the government with enough income to repair the roads without punishing EV drivers. Making electricity more expensive for electric cars is not realistic (because there are sockets everywhere), but a charge per kilometer driven could be a good solution. Perhaps the government could start testing this out on trucks.